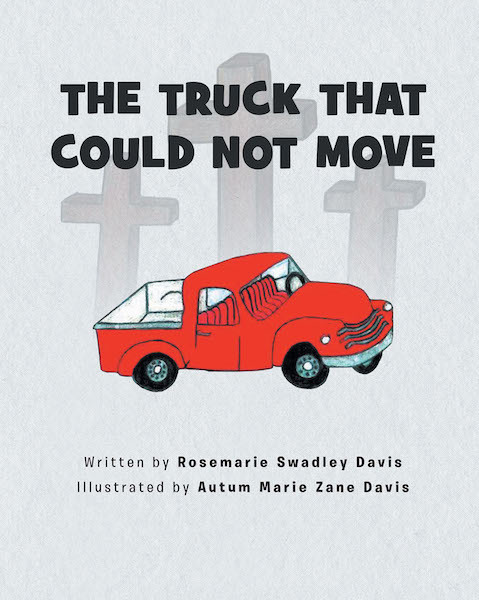 Rosetta's daddy was building a truck that could not move. The reason it could not move is because it was missing a very important part. Just like the truck, Rosetta and some of her friends were missing a very important part of what it means to ask Jesus into their hearts and lives. Rosetta shared her story with her Sunday school class.